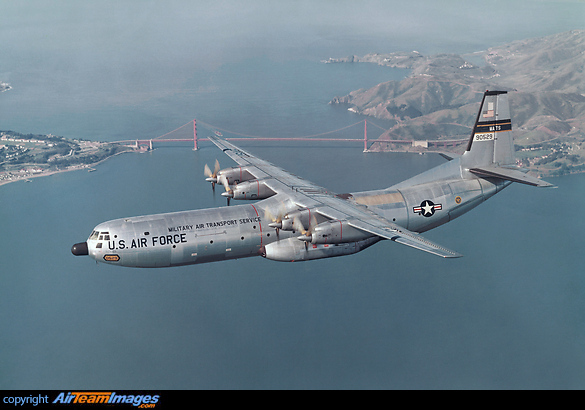 Built between 1956 and 1961, 50 aircraft (32 C-133A and 18 C-133B) were delivered to the USAF. After a short career, the type was declared obsolete and retired in 1971 after the introduction of the C-5A Galaxy. C-133B 90529 was subsequently preserved at the New England Air Museum until it was badly damaged by a tornado which swept through the museum in 1979.